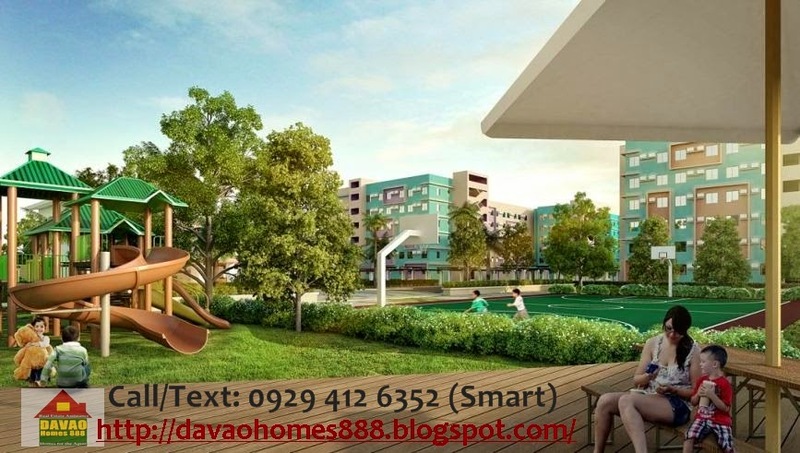 → A mid-rise condo community strategically located in Davao City. Wide courtyard to enjoy with spacious units and generous common areas. There’s more than enough room for the family to enjoy. 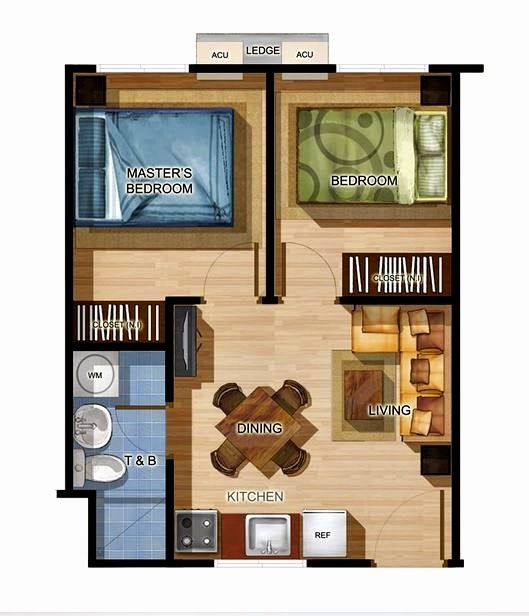 This is a modern urban living at a price easily within your reach. 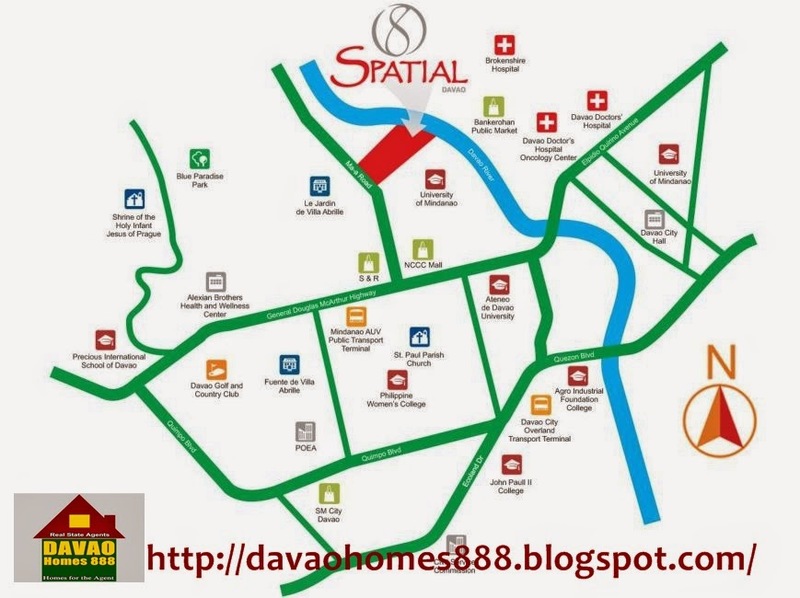 8 Spatial is located in Maa Road, Maa, Davao City. 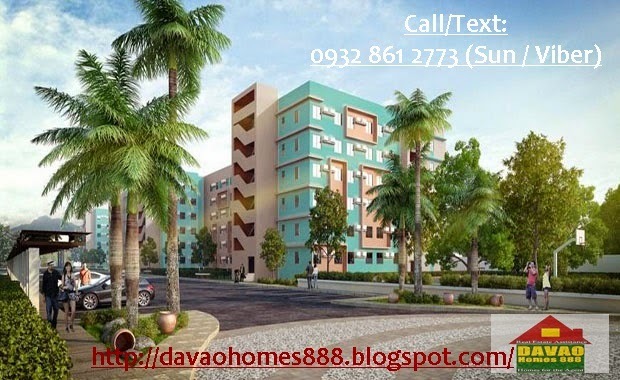 It's just a few meters from MC Arthur Highway in Matina, Davao Coty. This puts you in the best position to discover the best things life has to offer. Interested buyer may submit the Letter Of Intent (LOI) to buy. 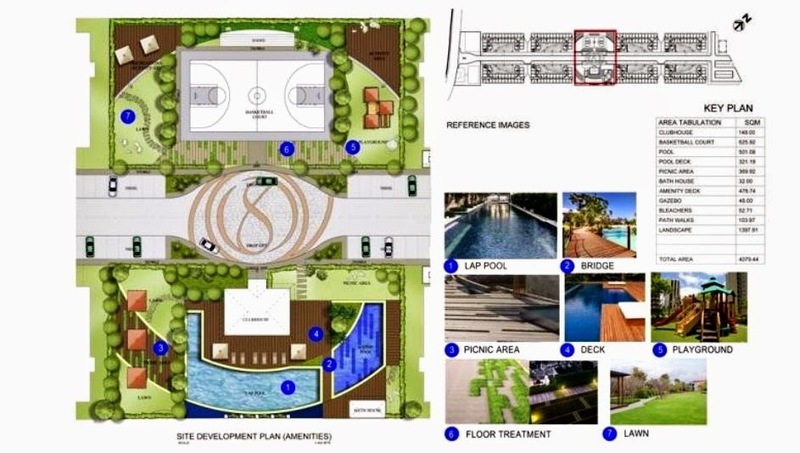 Get to choose your preferred condo unit location now.. Highly accessible via Maa Road. Near the Shopping center like S&R Membership Shopping.